This is the sticker that started it all. 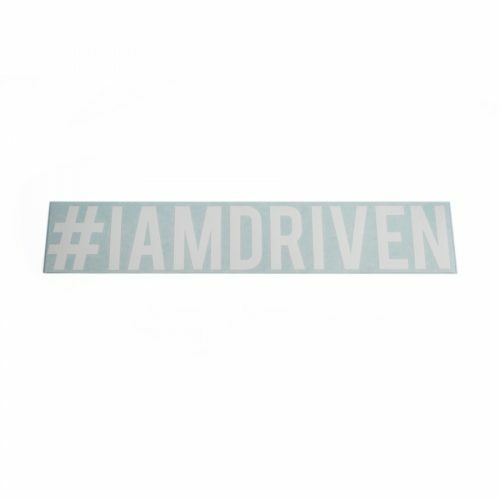 This is the sticker we placed on our car and went racing with. 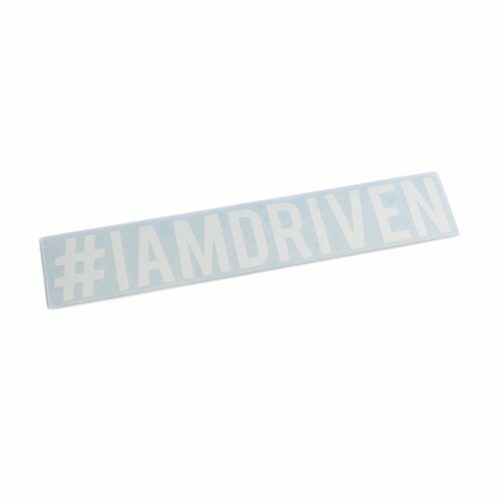 It’s the sticker that so many people were curious about, and we told them what it meant. 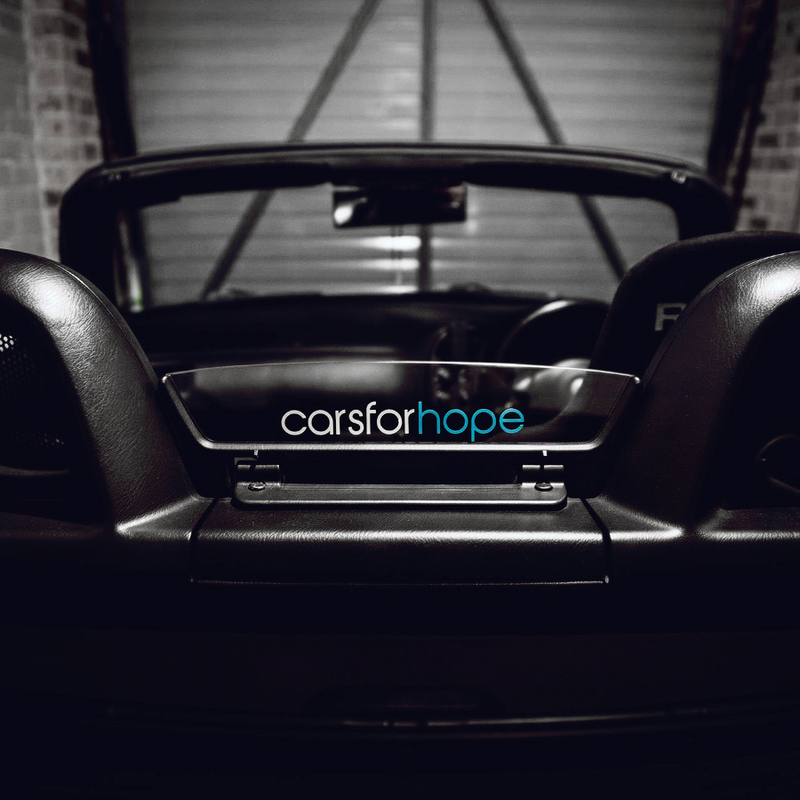 We told them the story behind it. 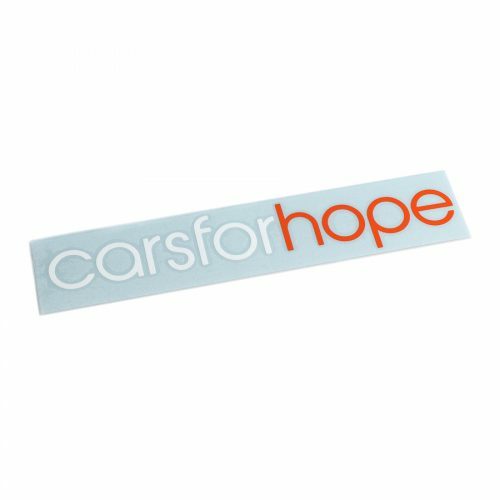 The story of our friend Annabel, who was struggling with self-injury and believing the lie that the world had forgotten about her. 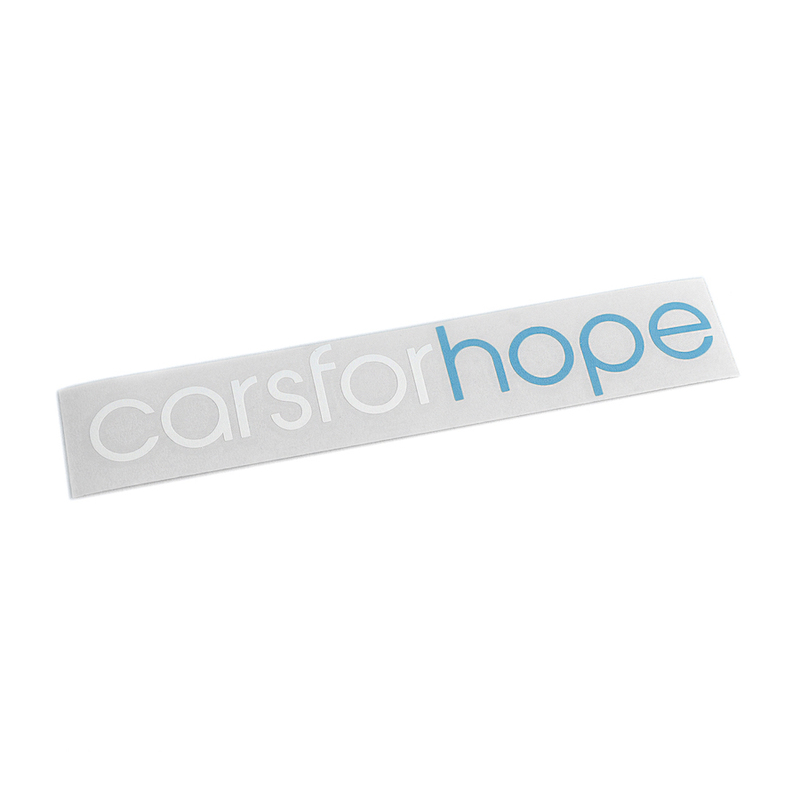 Today there are tens of thousands of people helping to spread the message of Cars For Hope through this very sticker. 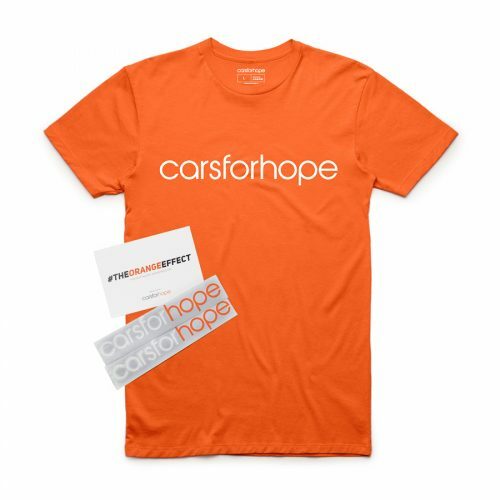 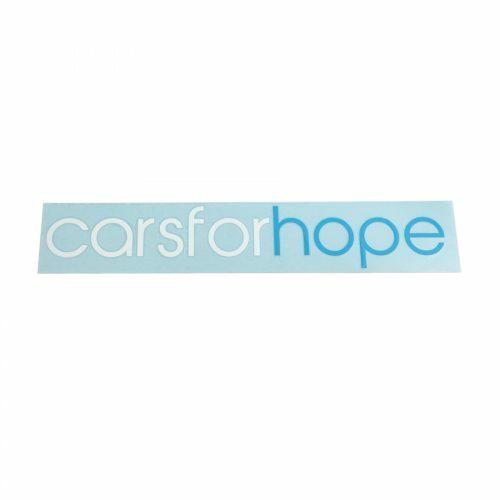 It’s our way of spreading the word about the Cars For Hope movement, and we encourage you to wear one on your car to show that you care about mental health too.